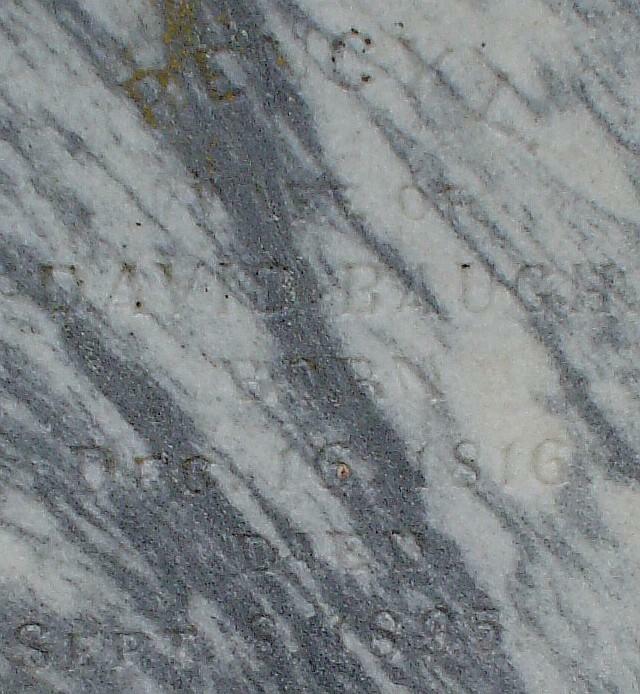 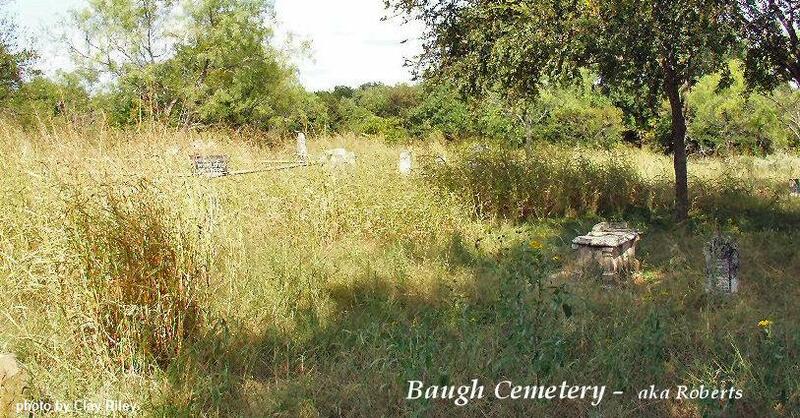 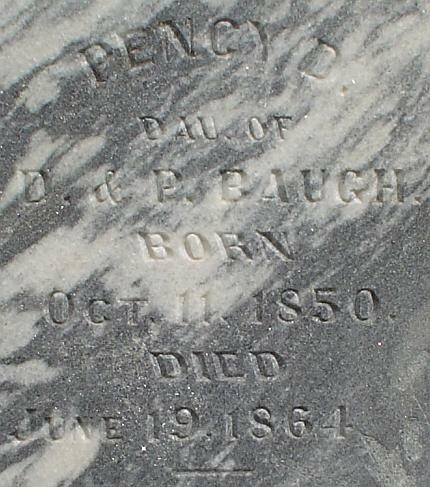 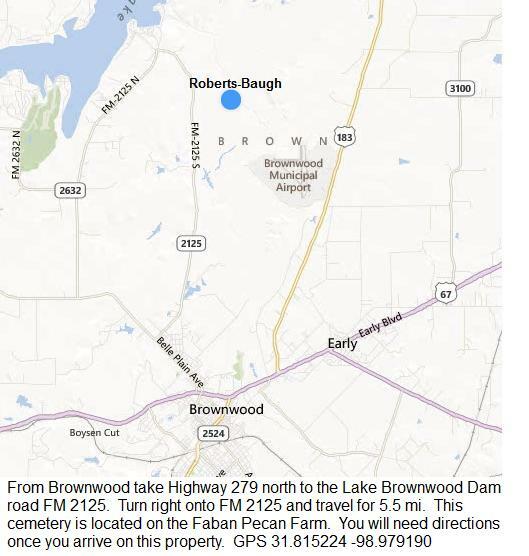 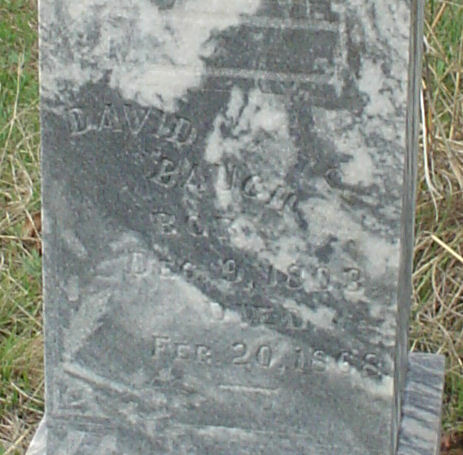 Baugh, Leven Powell 28 Oct 1842 2 Jun 1913 Husband of Frances E.
Clements, Ellis 3 Mar 1870 28 Nov 1872 Son of Israel and Harriet C. Anderson Clements. 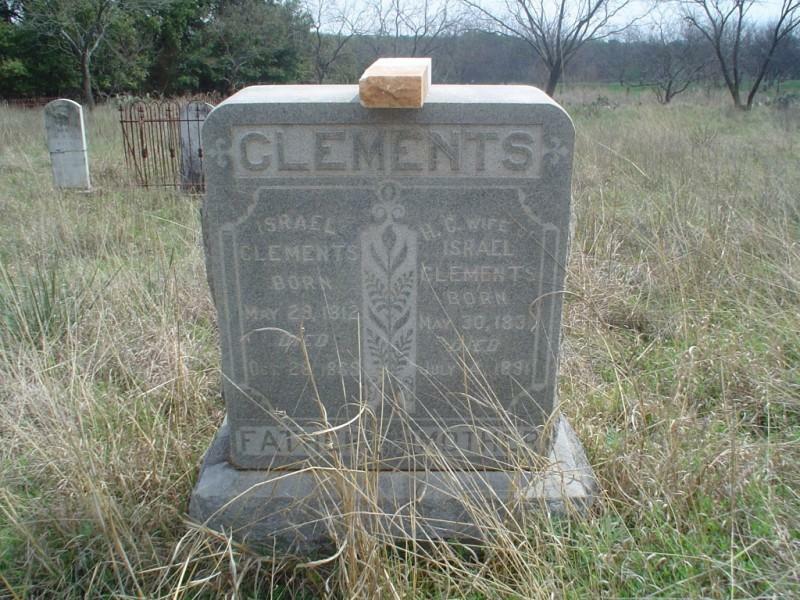 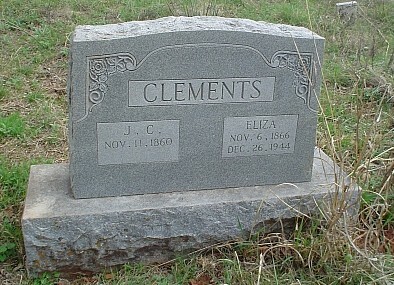 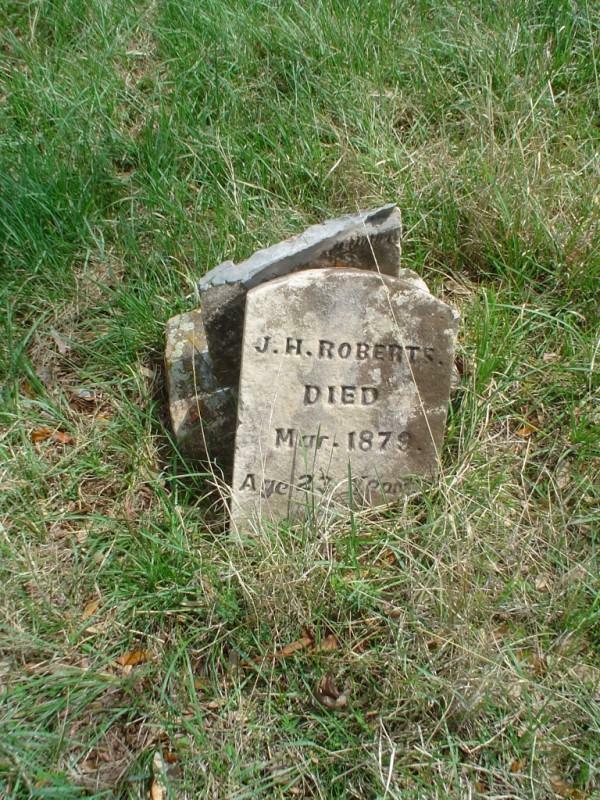 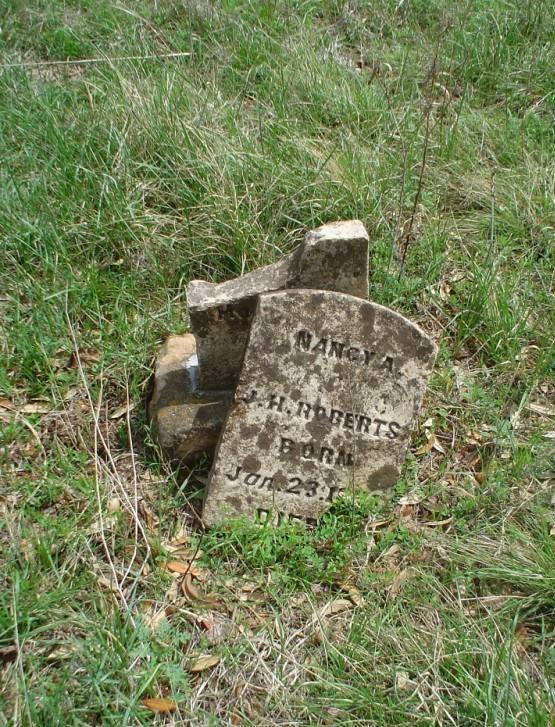 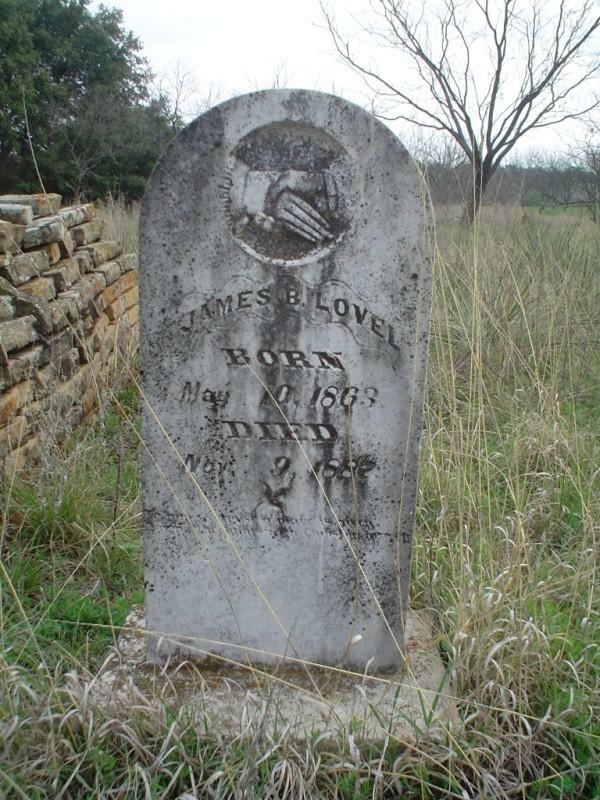 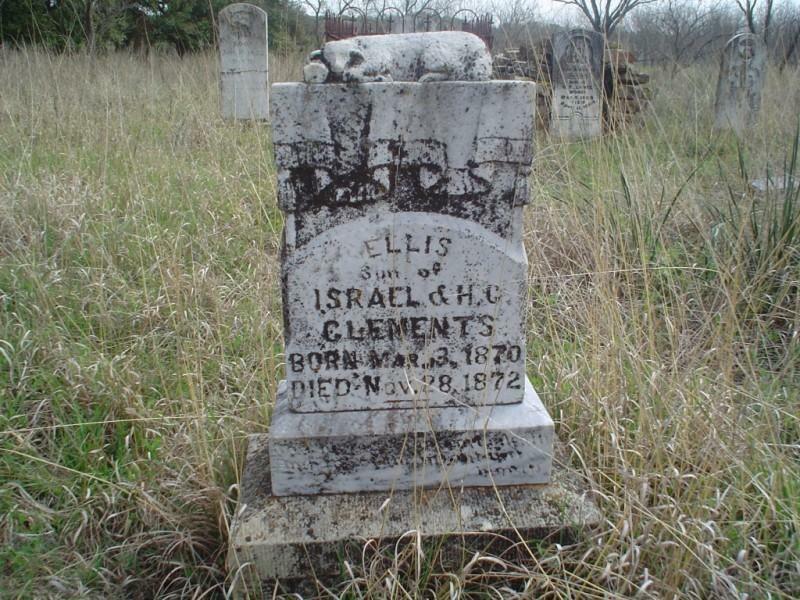 Clements, Israel 29 May 1812 28 Dec 1869 Husband of Harriet C. Died of knife wounds. 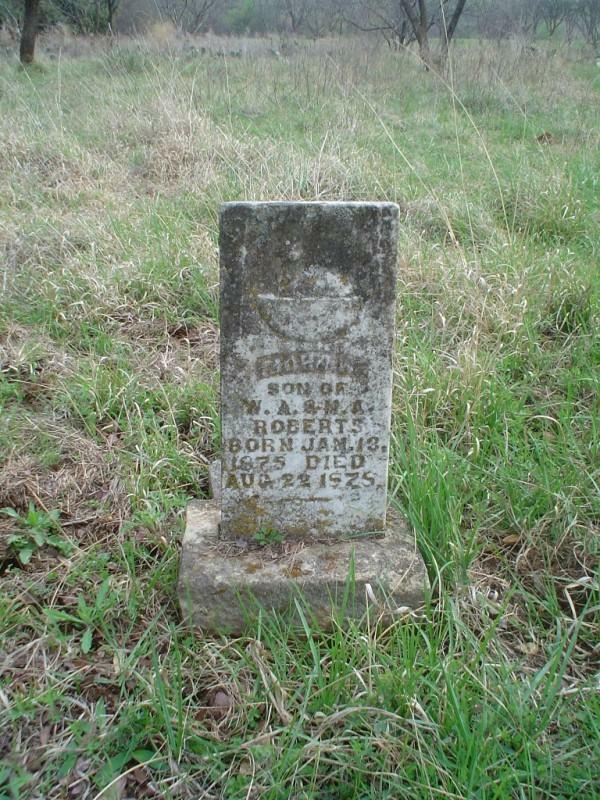 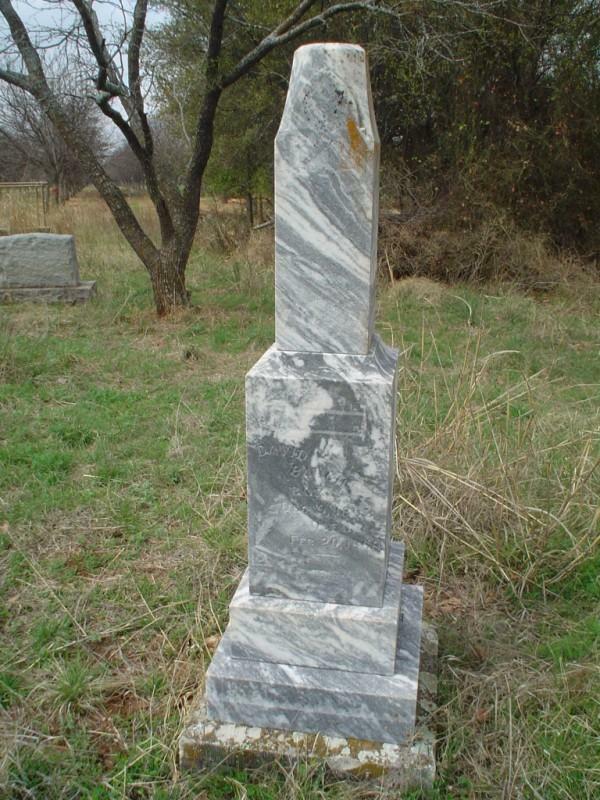 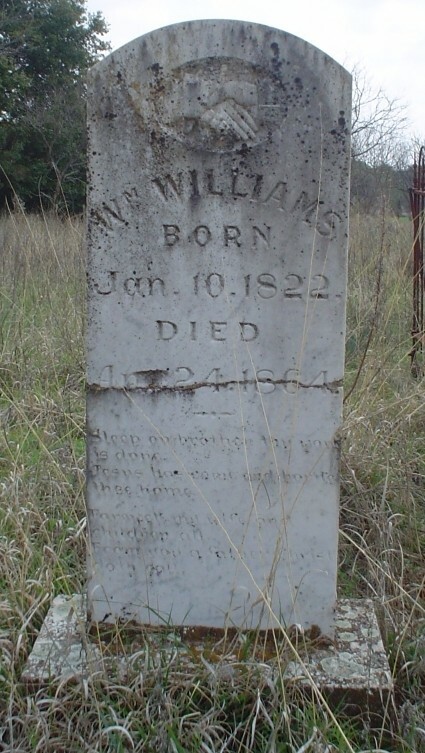 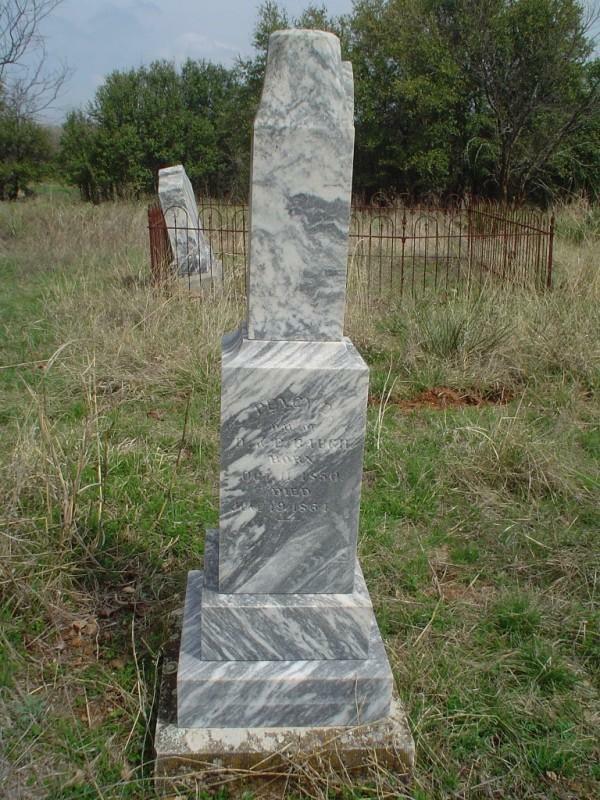 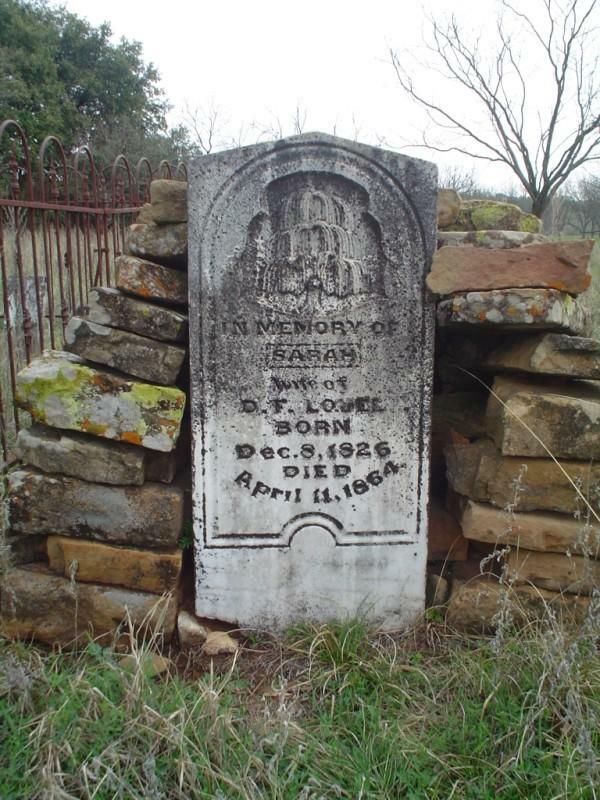 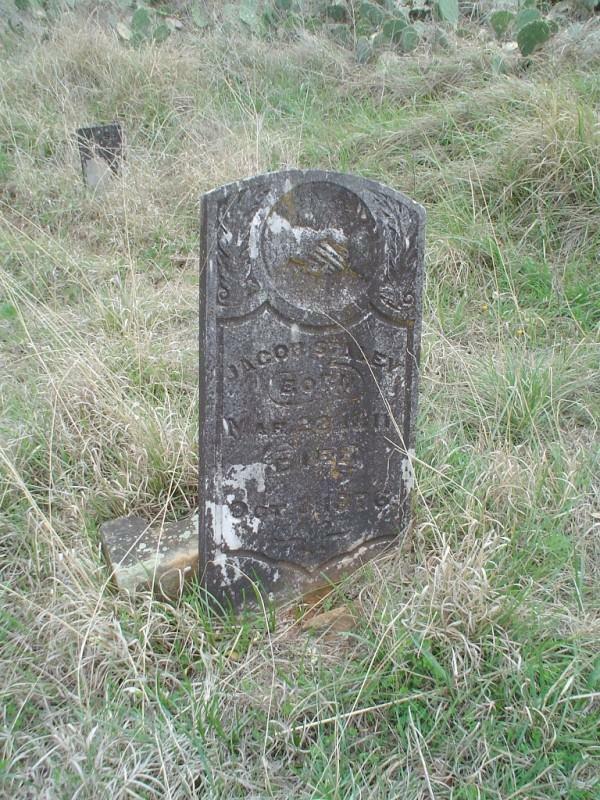 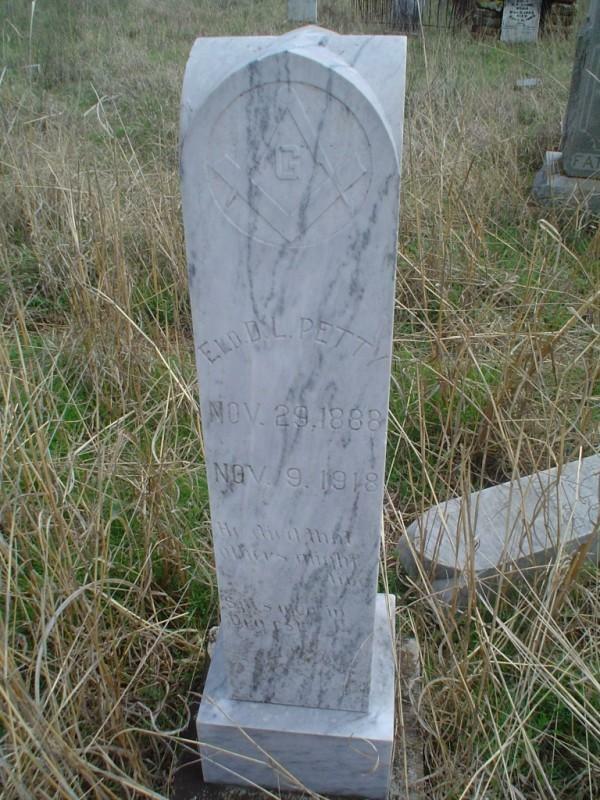 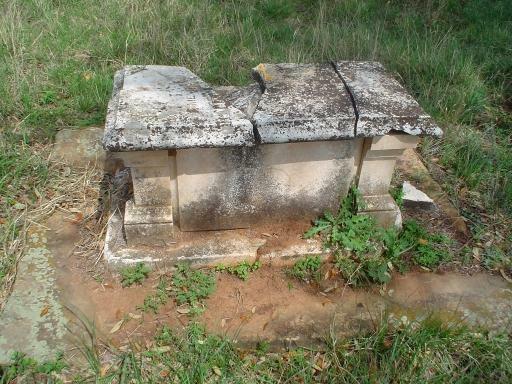 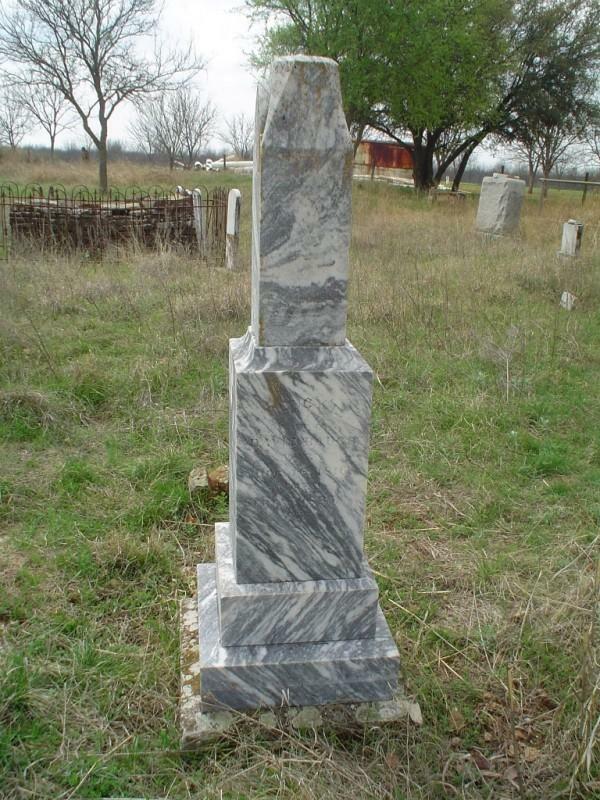 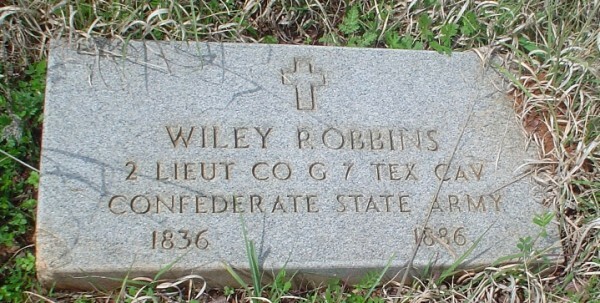 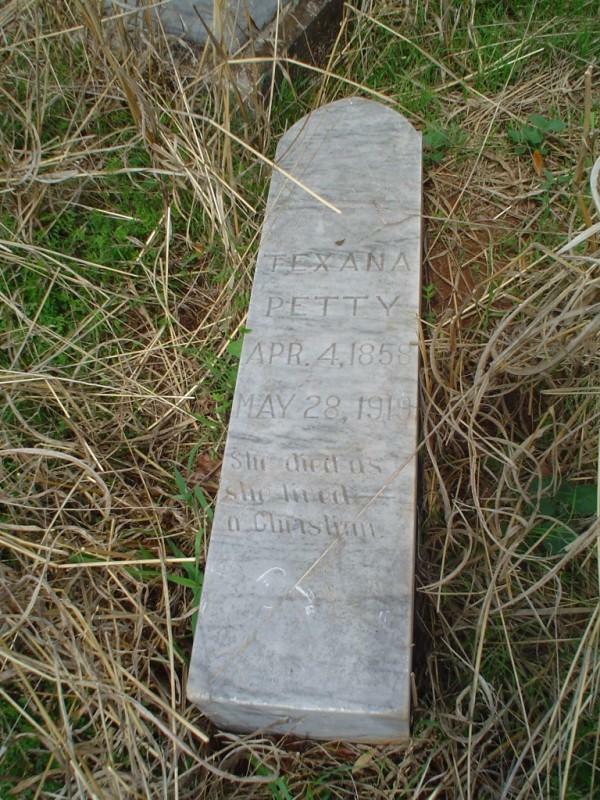 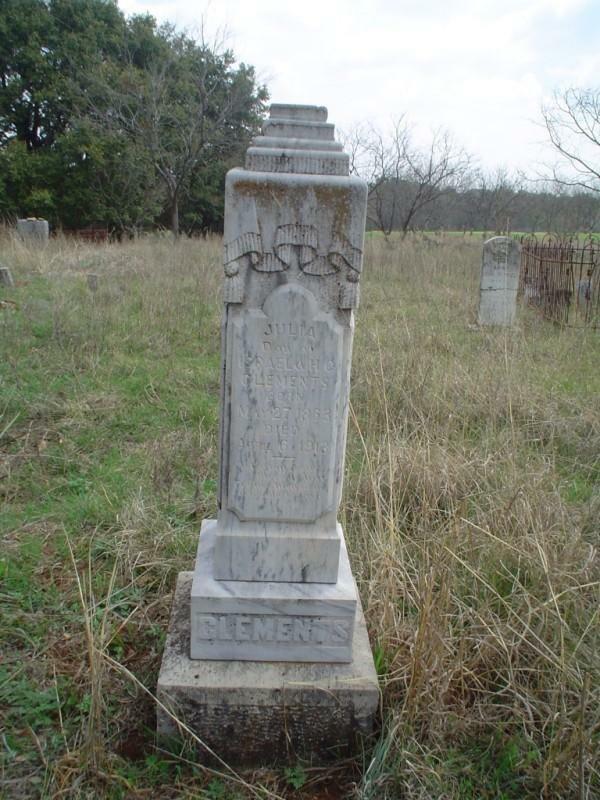 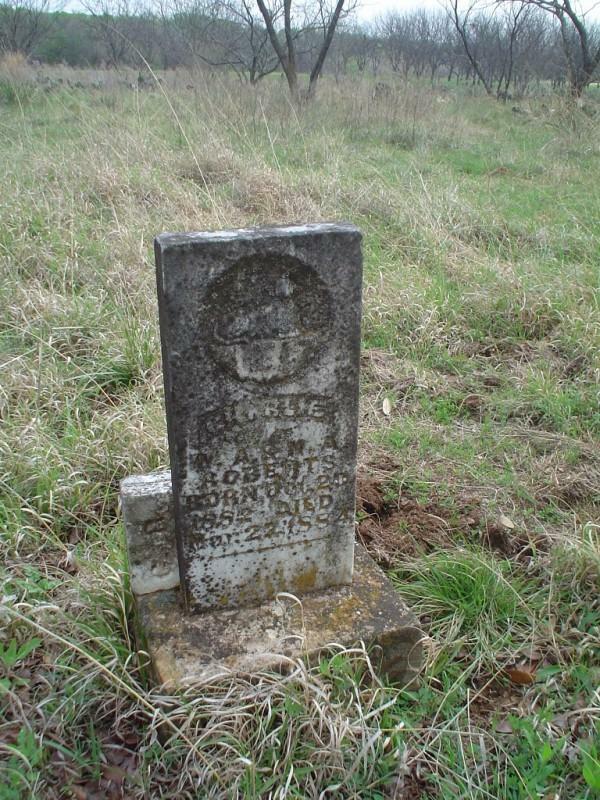 Petty, Texana [Clements] 4 Apr 1858 28 May 1918 Daughter of Israel and Harriet C.
Small, G.W. 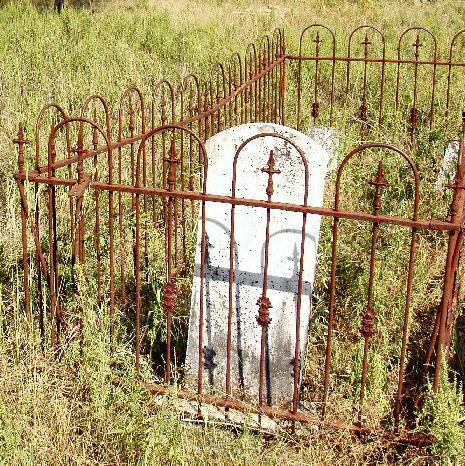 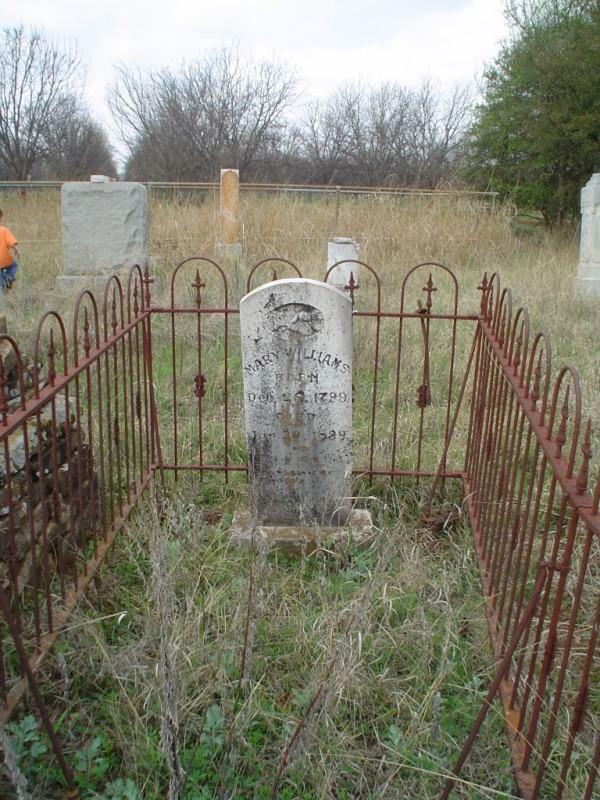 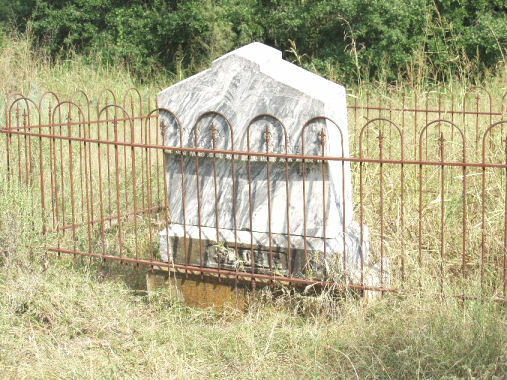 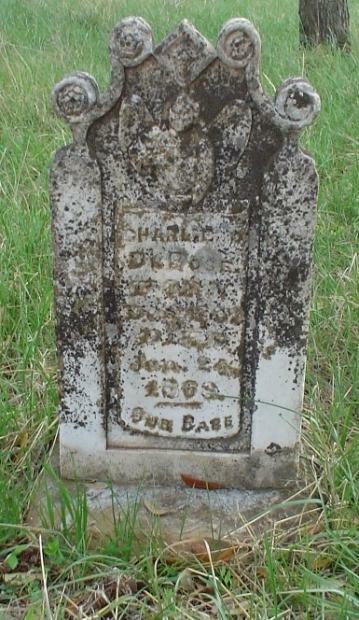 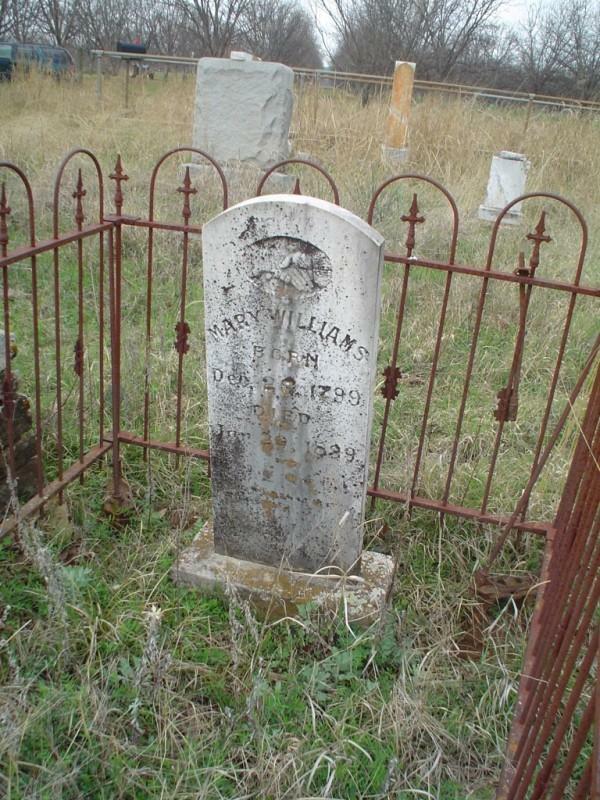 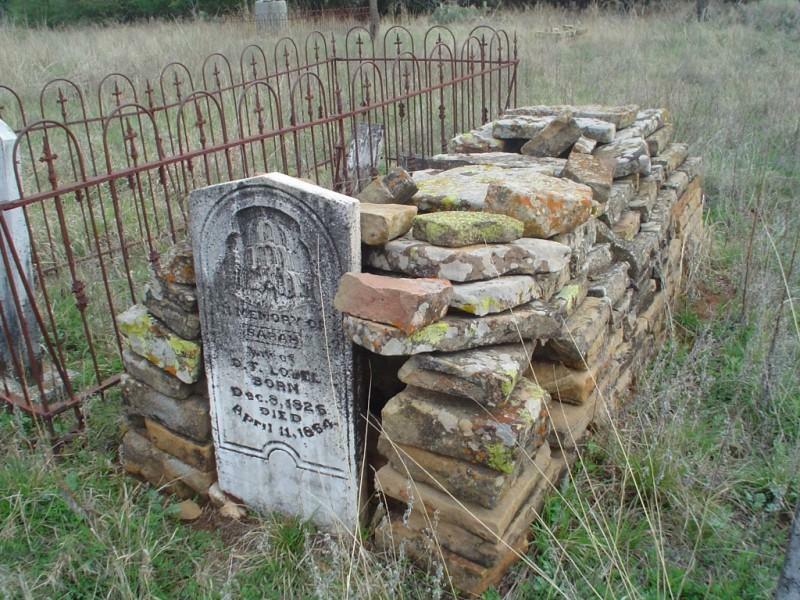 26 Oct 1840 1 Sep 1920 Iron fence around grave. 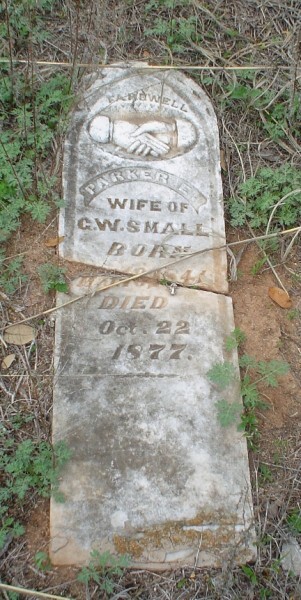 Small, Parker E. 10 Mar 1841 22 Oct 1877 This marker has fallen down.